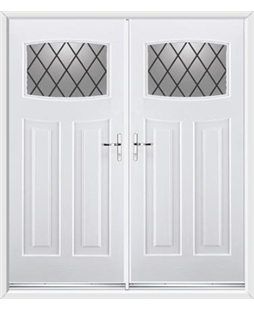 The Newark range of French Doors from Rockdoor borrows style points from the Victorian era and combines them with curved frames for the pane of toughened safety glass. 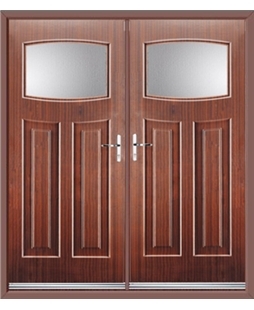 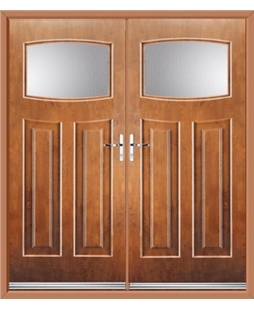 This is a door that eloquently states elegance. 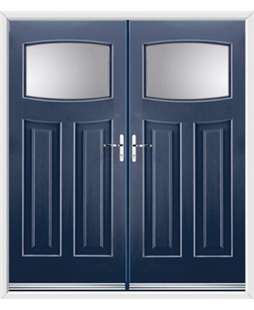 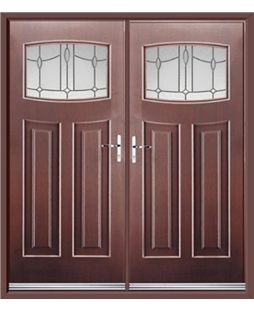 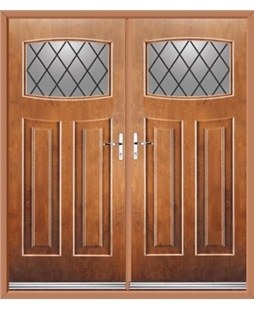 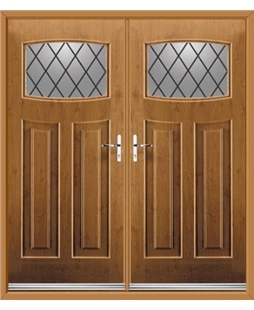 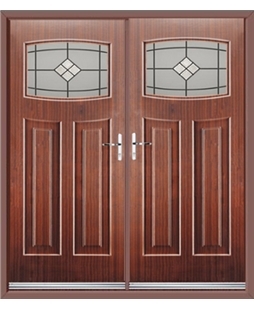 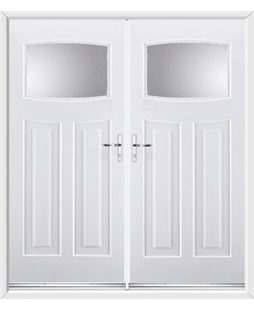 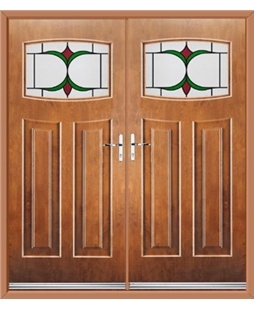 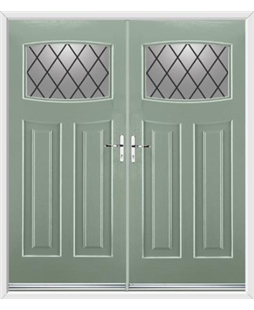 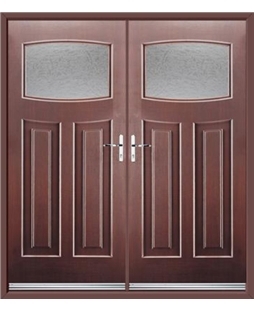 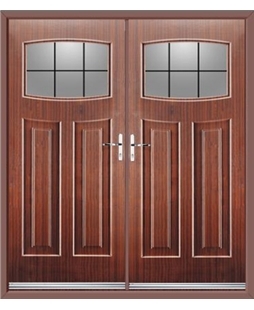 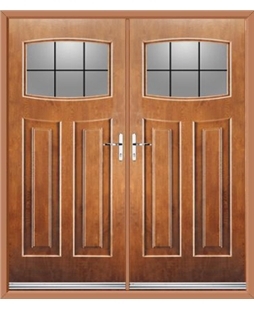 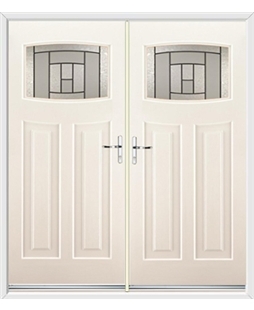 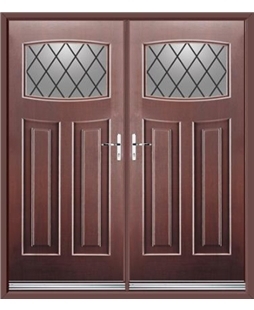 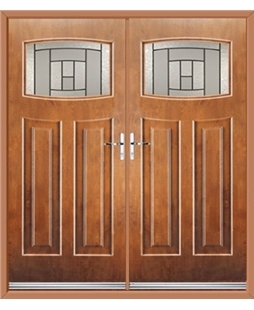 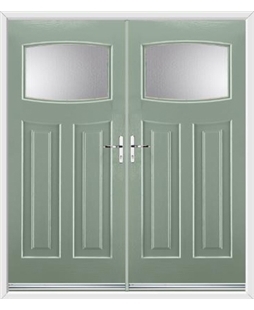 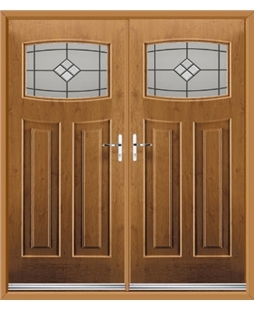 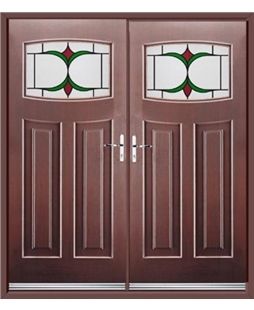 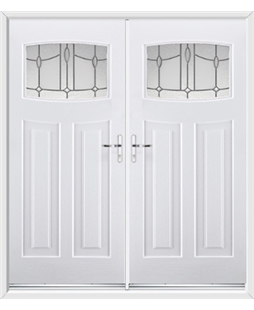 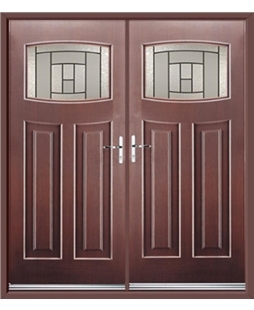 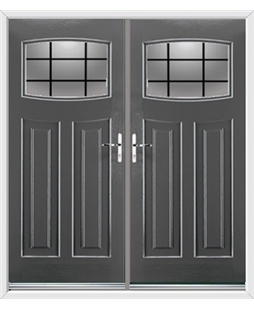 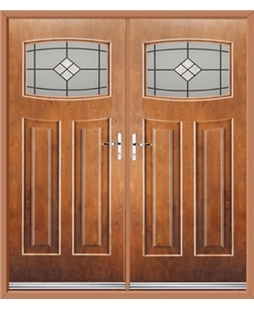 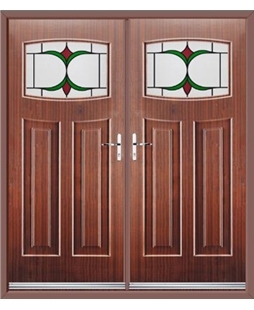 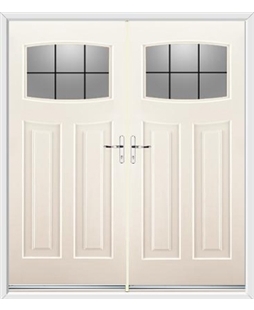 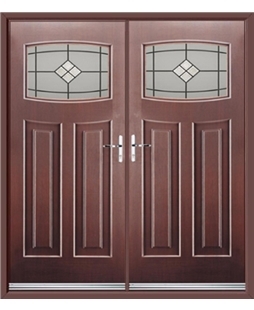 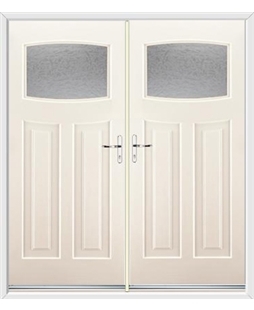 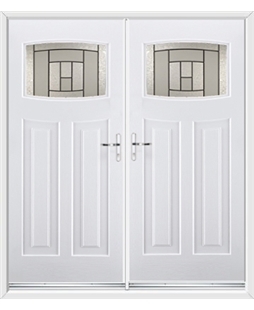 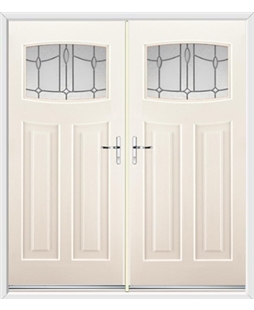 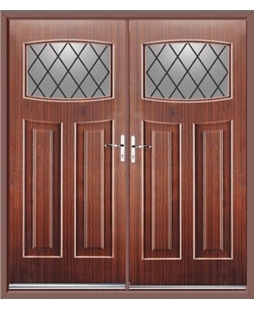 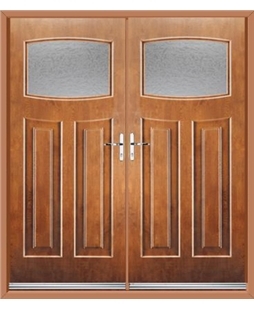 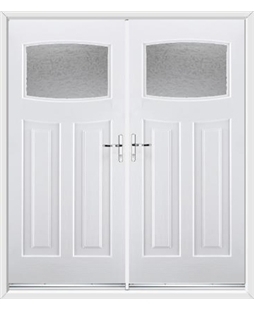 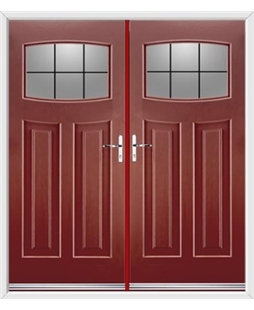 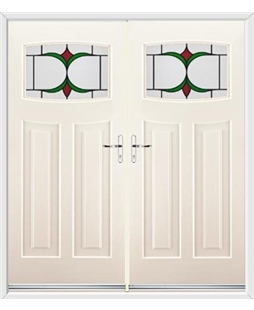 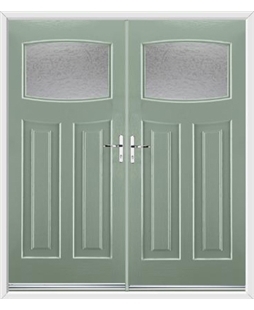 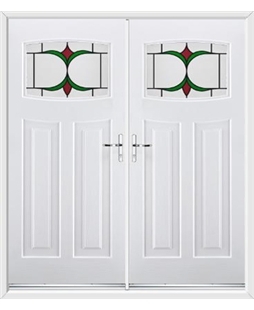 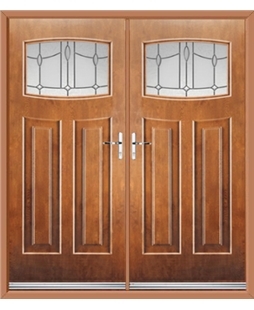 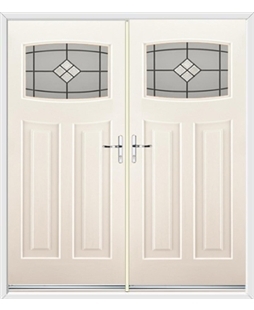 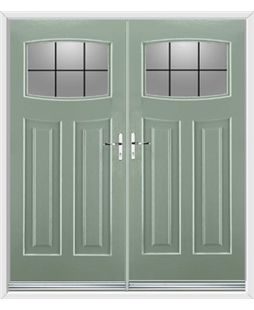 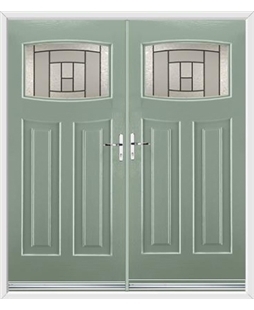 These Composite French Doors can be accompanied by 8 distinct glazing options and 14 different colours.